Not a month seems to go by without China breaking a new box office record. The Mainland box office is now on course to hit USD $5 billion (30 billion yuan) by the end of this year according to the Chinese Film Producer’s Association (CFPA). The CFPA’s vice president Wang Fenglin told an film industry expo in Wuhan that China’s box office had reached $3.59 billion (22 billion yuan) for the January-to-September period, topping the $3.55 billion (21.8 billion) for the same period last year. Wang also said that domestic films accounted for 51.4 percent of the market while imported films were 48.6 percent and that a total of 230 films were shown in mainstream cinemas in the first nine months of 2014. The Chinese central government is subsidising the building of cinemas in Tier-2 and Tier-3 cities as a means of improving and speeding up urbanisation, though this can have the unintended consequence of inflating the exhibition bubble if the market cannot sustain these cinemas. National Film Development Office recently allocated special funds for the cause of the second batch of county-level city theater construction subsidies totaling 14.2 million yuan [USD $2.3 million] 2012-13 . Reporters today (28) days from the Chongqing Municipal Culture Committee was informed that this subsidized a total of 25 theaters, including 11 in 2012 did not apply for a full refund in 2013 and 14 between the new theater. More on THX plans to re-conquer the world, starting with China, in this interview with THX’s Technical Director Steve Yilmaz. Interesting to see THX align itself with China’s own premium large format (PLF) Imax rival China Giant Screen. 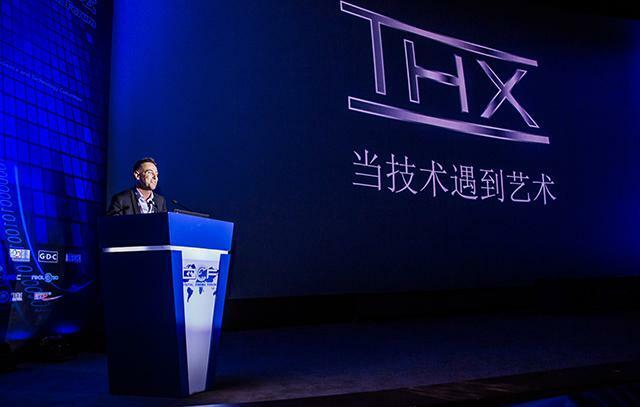 With the Deluxe partnership last week, Imax should be at least a little worried, even if the THX brand doesn’t mean as much in China as it once did in the US and Europe. More on last week’s CCD topic of ‘private cinemas’, now popping up in Tier-2 cities, when it comes to how the films are sourced (often illegally) and who watches films there. The Fast and Furious franchise is HUGE in China. Just how big, you ask? Check out the plan for this Fast & Furious Experience ahead of the release of the latest instalment of the franchise. 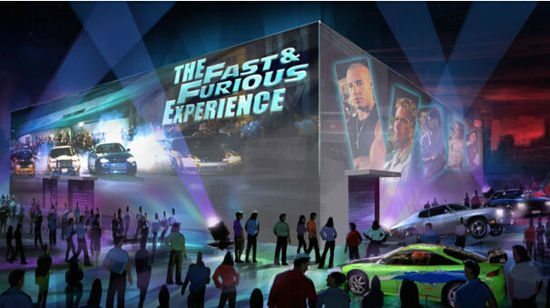 Today, Chinese culture and entertainment leader in the field of innovation and exploration CCE (hee hee benefits) announced that it will introduce a Hollywood-style “high-speed” experience in Shanghai – “Fast and Furious” movie experience Pavilion. 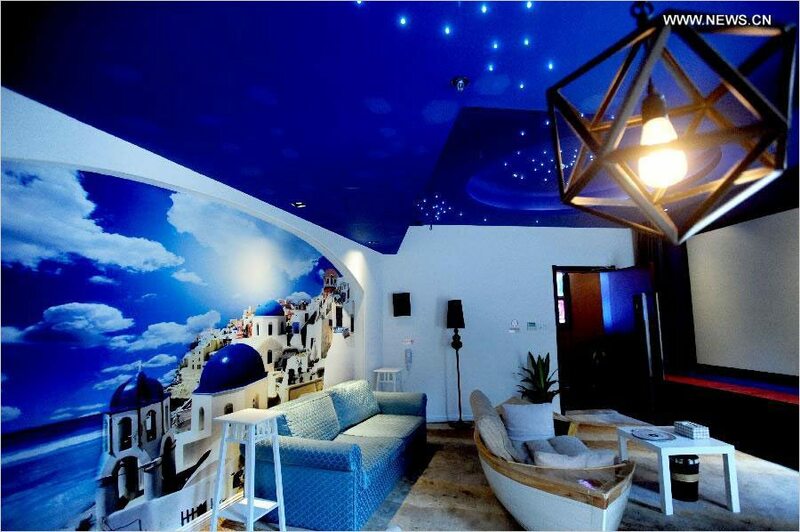 The project is authorized by the Globe Theater, Shanghai is the first independent film scene interactive museum experience. German pharmaceutical major Bayer AG is celebrating 150 years by launching community initiatives all over the world. 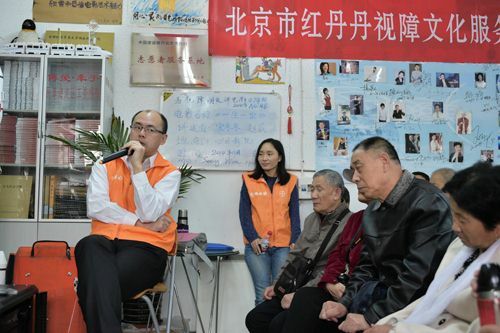 Such as this one in Beijing where a community cinema has held 473 screenings for the blind with narration provided to a total audience of over 13,628 people. It seems that the habit of smoking in cinemas, though largely banned in China, is still hard to stamp out. Yesterday, Yuzhong District Fire Brigade in the city to promote the cinema theater fire safety self-management, similar to this insecurity, endanger the safety of the viewing behavior will be banned. Hong Kong’s Orange Sky Golden Harvest Cinemas will open a big cinema complex next year in New Jiangwan City, featuring all the top brands in equipment – though I’m not sure that ALL these projector makers will be competing for space in the projection booth. 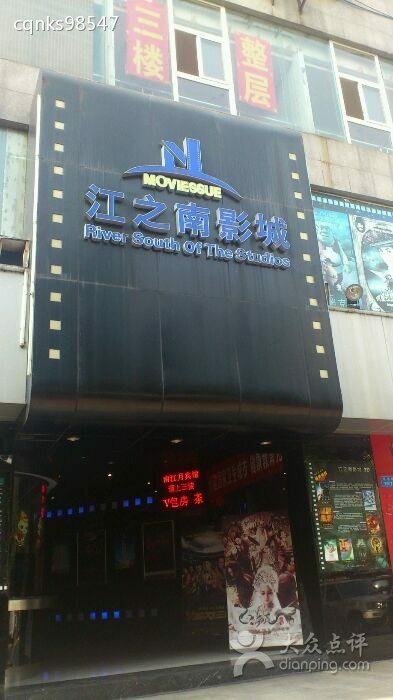 I’m sure this cinema in Chongqing did not get any state subsidy (see above) as it is the American International Studios Jiefangbei is the city’s first Imax. Reportedly, the Studios currently has eight video hall, nearly 1,119 seats, which is not only the entire IMAX film hall Jiefangbei region’s first IMAX screen block, or the current size of the largest and most standard Chongqing IMAX screen (22 m × 13 ?). By then, Chongqing movie lovers will be able to viewing in Chongqing, the first 13-meter large IMAX auditorium. Only in Asia would have a Hello Kitty themed cinema, surely? Do they have this in Japan already? The translation is pure teen blog speak, so click the link and check the photos instead. 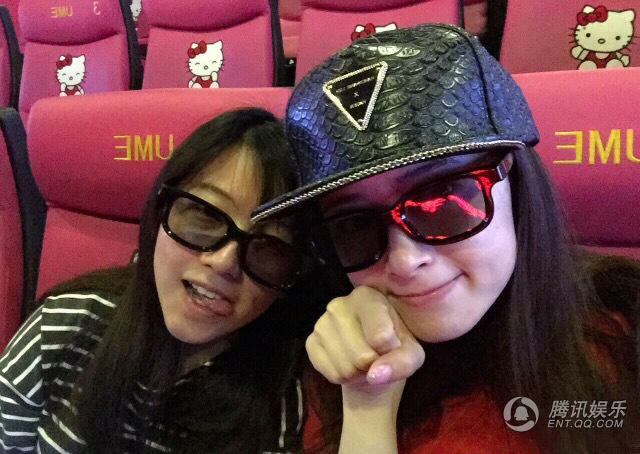 The cinema chain that brought you the Hello Kitty-themed auditorium is in expansion mode all across China. And they have some other funky looking seats too, as you can see from the photo above. 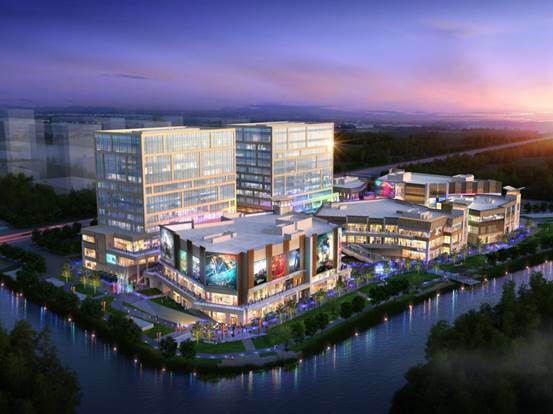 According to the Foshan Wangfujing shopping center official micro-channel sources, October 23, China’s top five-star theater UME International Cineplex and Foshan Wangfujing shopping center , signed a letter of intent. 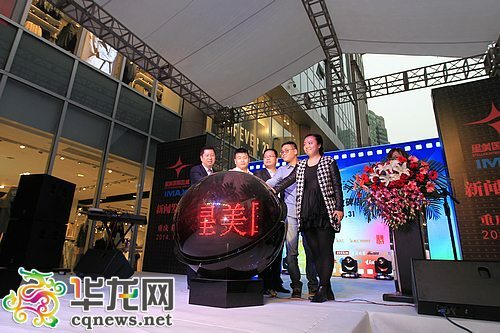 According to reports, UME International Cineplex is Shanghai Siyuan Television Culture Communication Co., Ltd.’s theater chain, invested by Hong Kong director Ng created the famous Chinese theater brands. Its English meaning U – Ultimate (Ultimate), M – Movie (movie), E – Experience (appreciation / experience). It’s a home cinema, but not as you know it. Forget Dolby Atmos for the home. This Chinese website reports on a new must-have for serious Asian cineasts. People will love the mini-theater seats collections go, completely immersed in the joy of being collected. 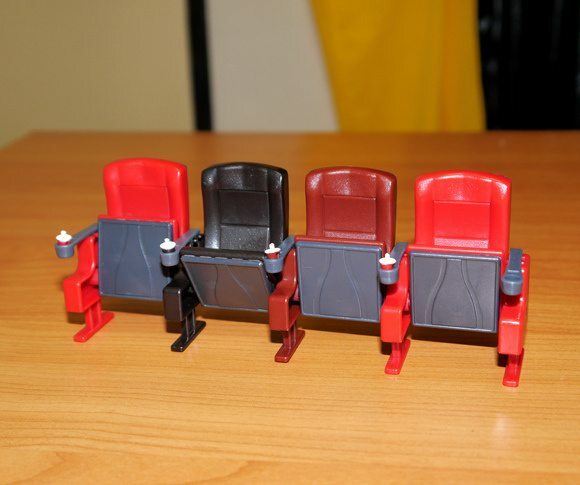 It is understood that the introduction of the toy theater seats will detail to the extreme. Not only can fold the seat, armrest also has stood at a soda drink holder. 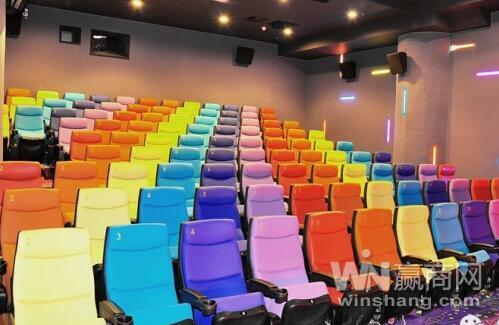 Mini theater seating series color variety, collectors who either can mix colors, create a personal characteristics of the theater, you can also collect a color, maintaining the classic style.